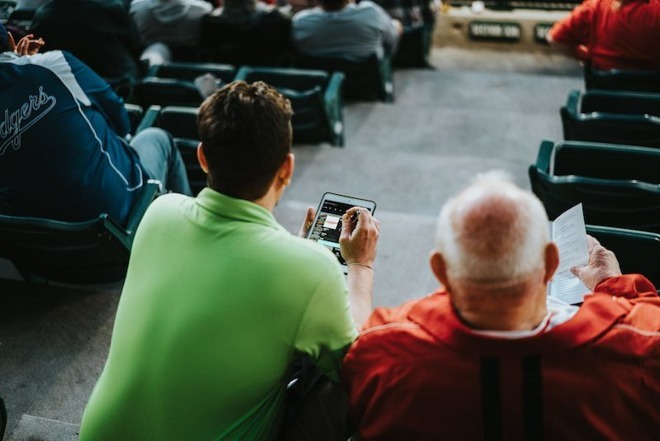 Apple Pay is now available for the first time or in expanded fashion at several more Major League Baseball stadiums, according to an announcement. Parents, meanwhile, have gained the option to let their kids use Apple Pay through Greenlight debit cards. Appetize's Apple Pay-ready point-of-sale system is being used throughout five MLB stadiums, the Los Angeles firm said on Thursday. These include Angel Stadium in Anaheim, Comerica Park in Detroit, Coors Field in Denver, Kauffman Stadium in Kansas City, and finally Yankee Stadium in New York City. Visitors to the parks should be able to use Apple Pay to buy food, merchandise, and other items. On top of static terminals, Appetize technology is also being used by wait staff equipped with iPad minis. 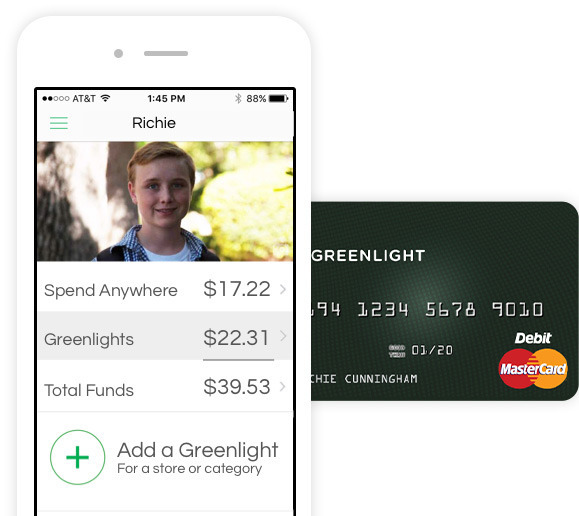 Greenlight costs $4.99 per month, but lets parents put money on special debit cards with more control over spending. Funds can be restricted to a specific store, for example, or simply a broad retail category. Exceeding spending limits or handing a card to someone else causes transactions to be rejected. All transactions trigger alerts in the company's iPhone and iPad app. Greenlight also announced support for payments in over 120 countries on Thursday, having previously limited them to the U.S.